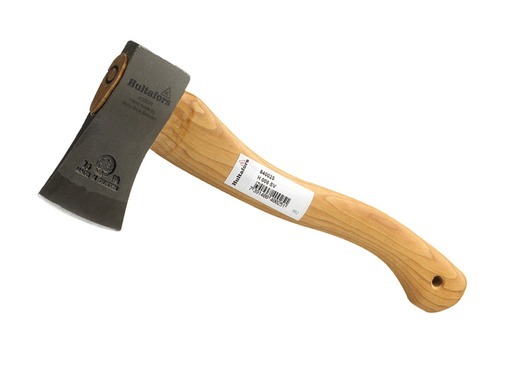 The Hultafors Small Trekking Axe is hand forged in Sweden, and comes with a matt finish to the head. 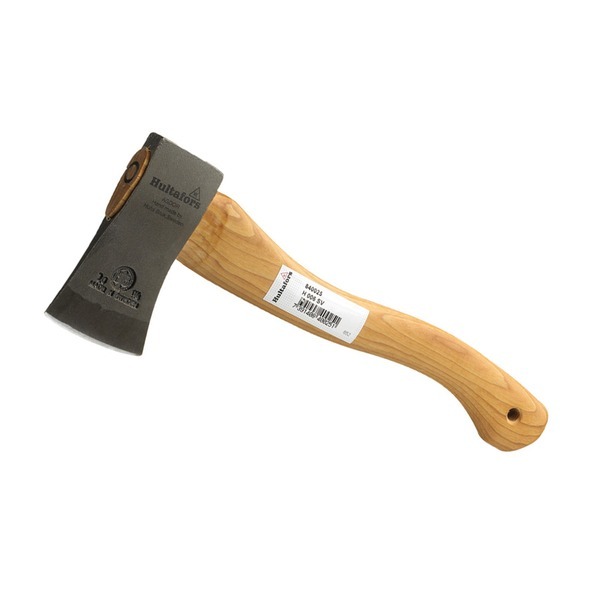 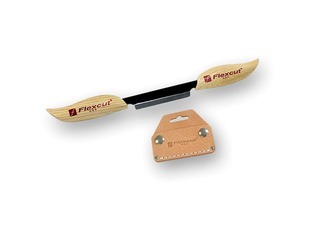 The axe head boasts a single bevel grind which is easy to sharpen and lends itself well to most chopping and splitting tasks that you'll encounter. 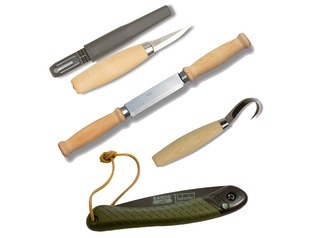 The axe is easily portable, and for forest schools and other outdoor pursuits. 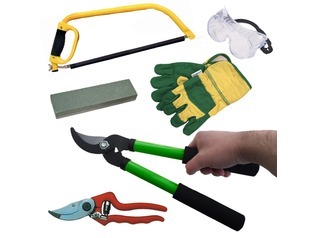 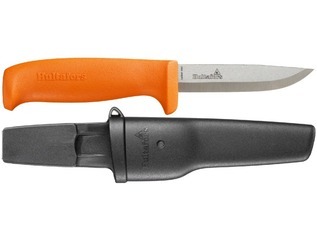 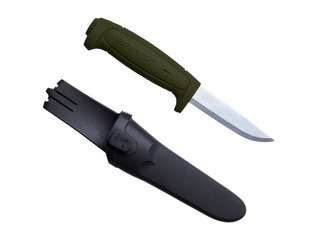 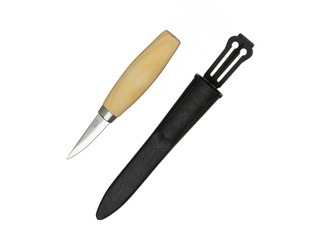 Supplied with a leather blade-guard.